Many faculty, staff, and students not living in the residence halls or Greek Court enjoy the convenience of eating on campus. There is the option to either purchase a full meal plan or Dining Dollars. These plans (including the dining dollars) expire the end of the semester and are non-refundable. Dining Center Meals MUST be used each week and cannot be accumulated. Bonus meals will be given to each person on a contract meal plan. A set number of bonus meals per semester will be given to all contract meal plan holders. These bonus meals do not count against the weekly meal balances. These bonus meals can be used if you run out of meals during any given week. 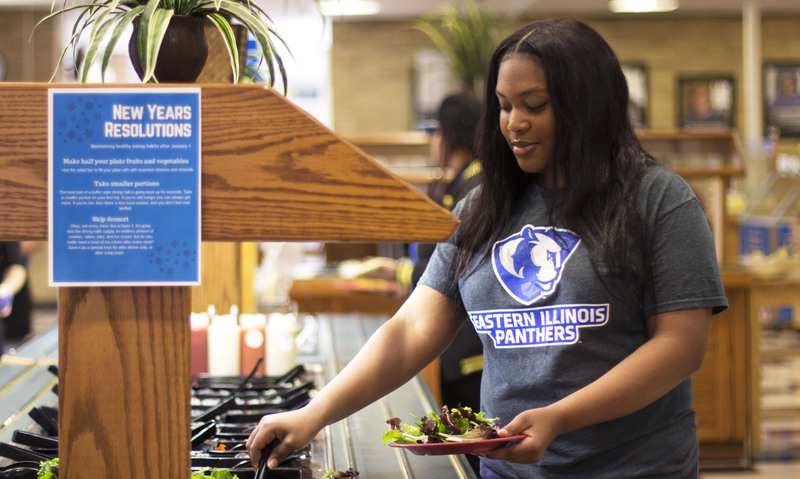 To Increase a Meal Plan: A student's meal plan can be increased at any time by filling out the proper form at the front desk of the Office of University Housing and Dining Services. You may eat every 2 hours. (If you eat at 8:00 am you will be able to eat again at 10:01 am). To find Frequently Asked Questions, click here. For more information about Dining Dollars, click here.